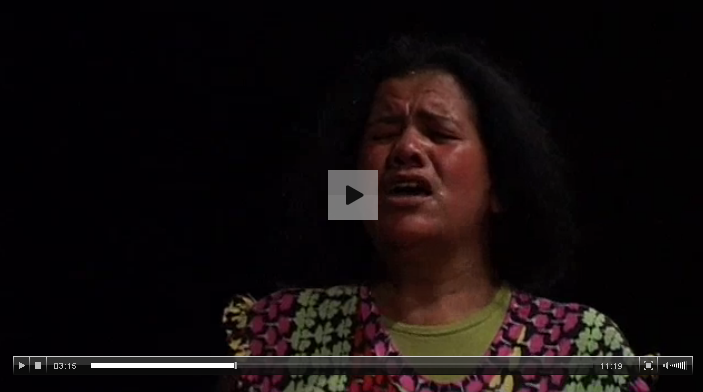 Throughout my research of Madame Plaza, Bouchra Ouizguen’s work in the Voices of Strength dance series, I have been struck by the dynamic power of the Aïta vocalists to grasp my attention. I’ve always been captivated by singers who explore colorful vocal techniques (Fatima Al Qadiri, Meredith Monk, Laurie Anderson are a few of my favorites). Choreographer Bouchra Ouizguen explains her connection to their spellbinding sounds and describes their unique ability to engage audiences in an interview from 2010 with Time Out New York. I met them once I stopped my trip. I had just had moved next to a nightclub in Marrakech—one of the oldest clubs, where these ladies were performing. It was called Madame Plaza. It’s an old nightclub that no bourgeois, no middle-class person would ever put a foot in. They were performing there, so I watched and started talking to them. On the same night I asked one of them, “Could you come and work together next week?” She said yes. We started working together and out of it came a duo. I think that it is due to what I was saying before: There is no difference between onstage and offstage. They are not magnificent robot dancers. I think it’s because of what they sing—it resembles a lot of crying that is in all cultures. 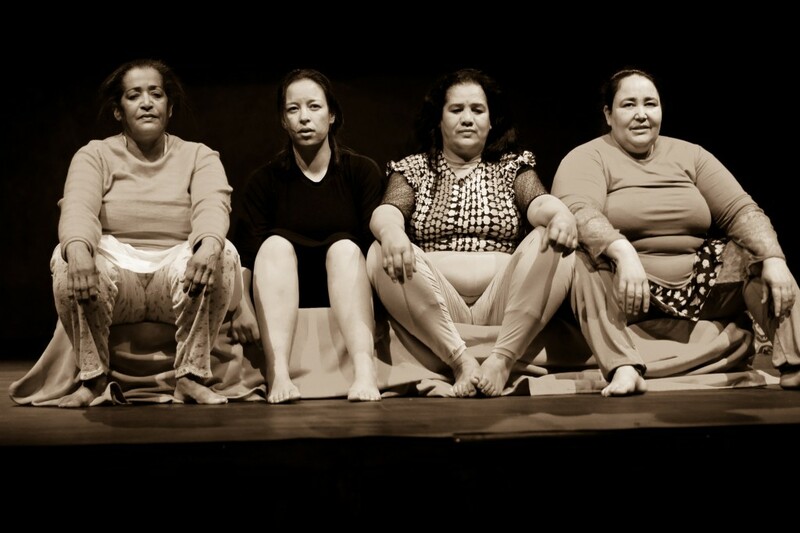 People can connect to these ladies who are fat and who are not dancers. Everybody knows that they are not contemporary dancers. They are not mechanical. The song is the same for people in different parts of the world who are crying for death or crying for love—this kind of vocal expression is common to mankind. And also, fragility is exposed. It has to do with the fragility of the human being. Madame Plaza is one of four pieces in the contemporary theater and dance mini-festival, “Voices of Strength” here at the Walker. Ouizguen and company will perform in the McGuire Theater this Thursday and Saturday (October 11 and 13) at 8pm.